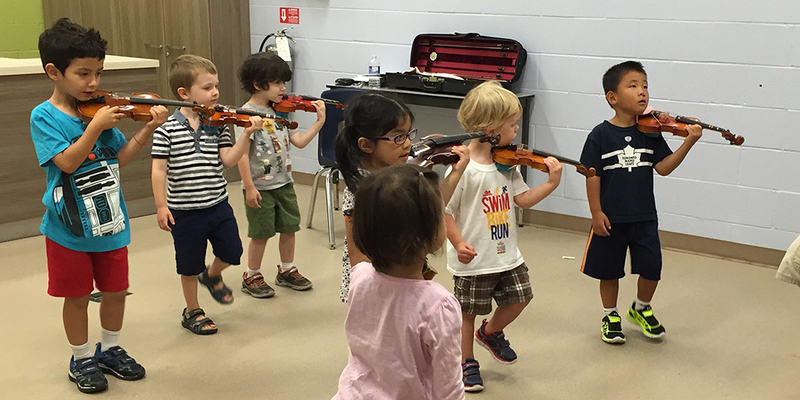 Vivace Violins Ensemble – For students 13 years or older, who are playing Book 5 or higher. This group focuses on advanced violin technique, chamber and solo performances and much more. See our Vivace Promotional Video.